Details about MtG: Fallen Empires Booster Pack / English! / TOP!! 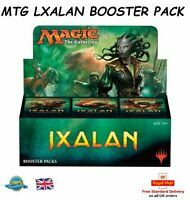 MtG: Fallen Empires Booster Pack / English! / TOP!! 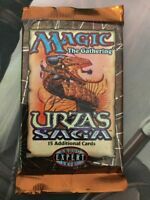 Mtg, 1x SEALED Urza’s Saga Booster Pack. English 1998.